Are you searching to improve your Vehicle's ride by replacing your wheels? Look no further than TiresByWeb. TiresByWeb is known for being a distinguished wheel provider for a variety of vehicle types and styles throughout the United States. Our wheel selections are broad enough for any vehicle type including rims such as: Helo Rims, XD Wheels, American Racing Wheels, Eagle Alloys, Boss Wheels and more. 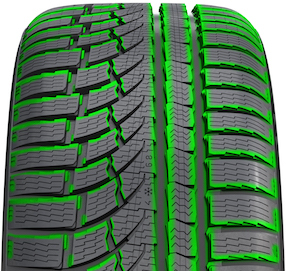 Our tires fit rims ranging from 12" to 26" depending on brand and type. 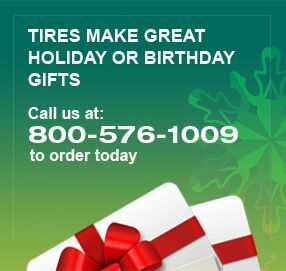 You can also search our tires by size to narrow down the selection to a specific few. Regardless of your vehicle type, browse our wheels by brand above and click on the brand icon to see the available wheels. Or browse our selections of wheels by brand and wheels by size. Contact us if you have any questions.